Honda Japan today announced that it will commence lease sales towards corporations and sole proprietors of its electric motorized scooter (125cc or less) PCX ELECTRIC on Friday, November 30, 2018. The Honda PCX ELECTRIC, based on the PCX popular for its stylish design and environmentally friendly engine, is powered by a newly-developed compact electric power unit. The motor employs an IPM structure for high energy efficiency, and high output even at low revs for take-off. 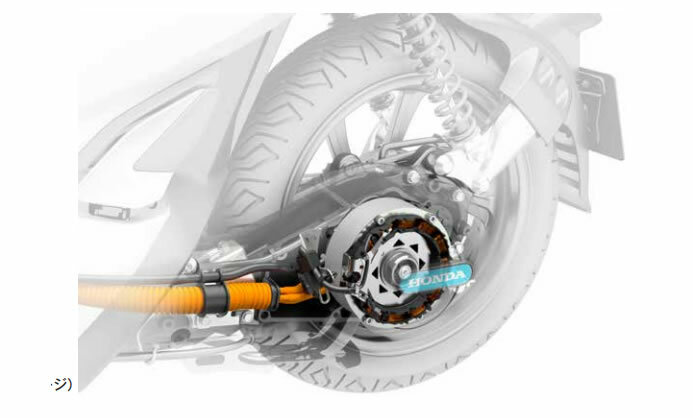 Maximum motor output of 4.2kW (standard output: 0.98kW) realizes smooth riding and hill-climbing performance. The powerful and compact power unit provides motor temperature protection and concise electric-flow control, making oil-pump, radiator and clutch unnecessary. 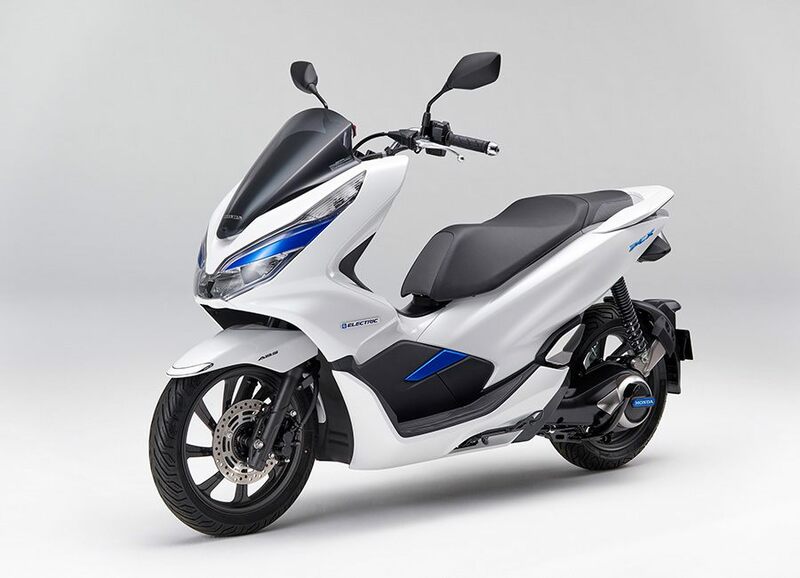 By inheriting the PCX series’ easy-to-handle size and comfortable riding position, the PCX ELECTRIC realizes a comfortable and elegant urban riding. 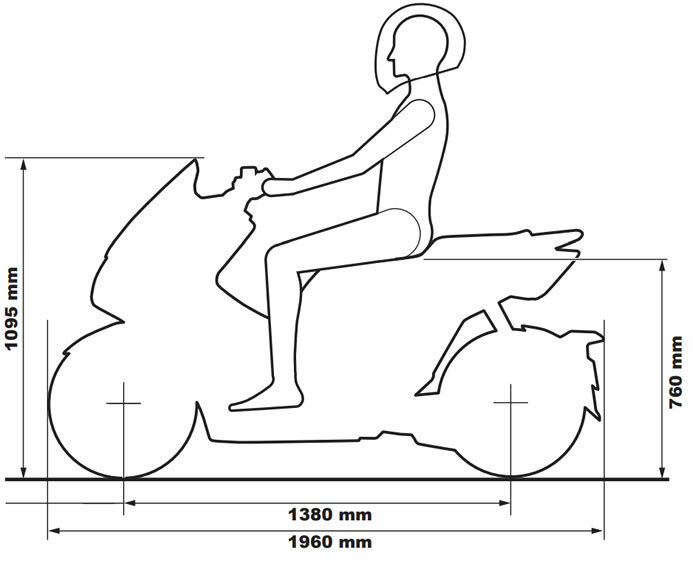 Two removable Honda Mobile Power Pack units enable the PCX ELECTRIC to travel up to 41km on a single charge. 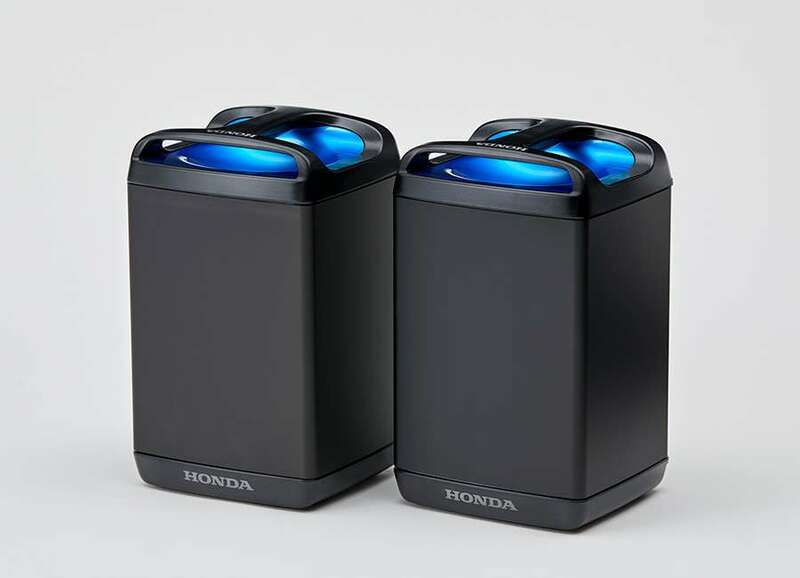 From a completely discharged state, the two mobile power packs can be fully charged in approximately 6 hours while connected to the PCX ELECTRIC, or in approximately 4 hours when removed from the PCX ELECTRIC and charged using the optional charger. 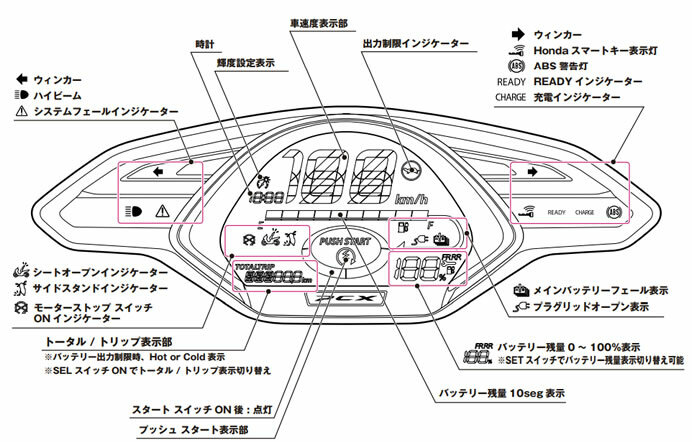 The Instrument panel clearly displays EV system information. Indicators include speedometer, clock, mobile power pack charge, and charge status when connected to mains power. Continuously flowing curves from the front to rear make the PCX’s styling elegant and relaxed. The PCX ELECTRIC will be available in Pearl Glare White. Candy Blue accenting tightens the PCX ELECTRIC’s looks all around, and enhances its premium nature. Through monitoring, and rental and sharing services, Honda will gauge electric scooter usability from business to personal use, and utilize the data to bring electric scooters even closer to the customer. 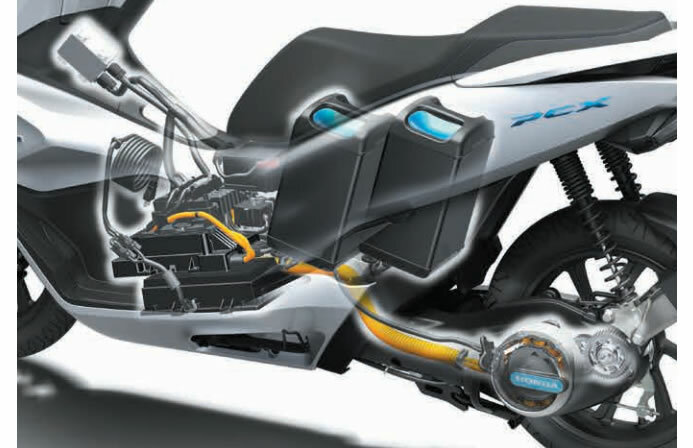 The planned production (Japan-domestic / annual) of PCX ELECTRIC is 250 units.